“Deeds of giving are the very foundations of the world,” a wise old saying teaches. Undoubtedly, if you are into charity, you are doing a great job. However, if your NGO organization doesn’t have a website yet it loses hundreds of potential supporters and donors. Maybe, you think that you can’t afford yourself to spend money on your online presence. Then, there is good news for you. 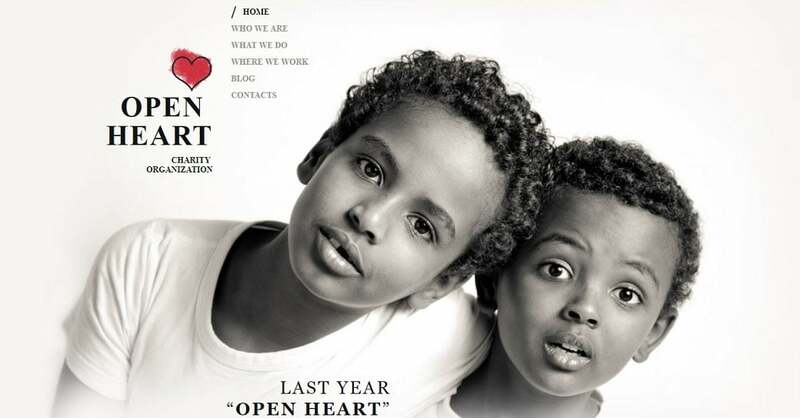 You don’t have to spend a penny using free NGO templates. They are your lucky chance to convey your message not only to your community but to the whole world. Perhaps, some of you are afraid that your tech skills are not enough to build a charity website that will be both attractive and effective. At the same time, your finances don’t allow you to hire a professional. To tell the truth, that’s not a problem anymore with a modern charity website builder. 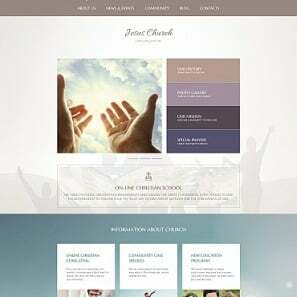 In fact, even a novice can easily customize any charity theme he chooses with the handy tools website builders offer. The only thing you need is to choose an appropriate charity template. 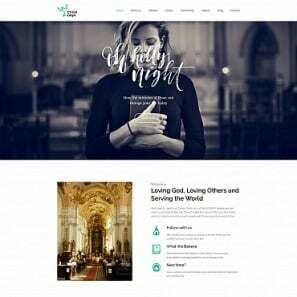 As a rule, modern website builders provide you with a wide variety of ready-made charity templates for any budget. Frankly speaking, free NGO templates sometimes are highly competitive with the paid themes. If you carefully look through them you’ll definitely find a great design for nonprofits that perfectly suits your needs. 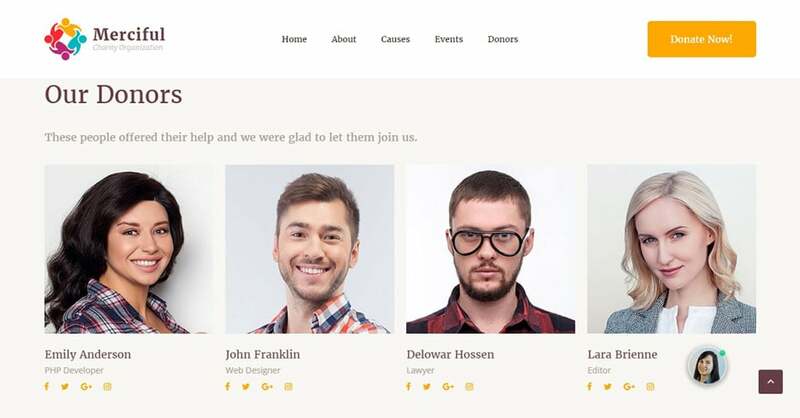 However, whether you’re going to work with the paid themes or free NGO templates there are several things to remember while making your choice. 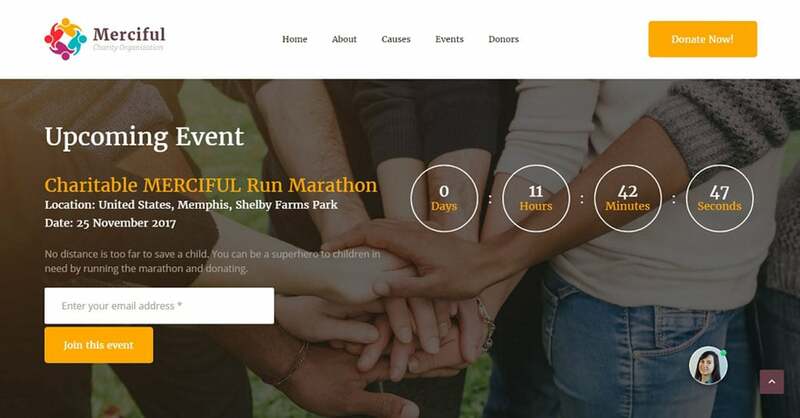 First and foremost, you are to clearly identify your future charity website goals. It will help you determine the ideal web layout and design you need. Is your primary purpose to raise awareness? Are you looking for supporters and volunteers? 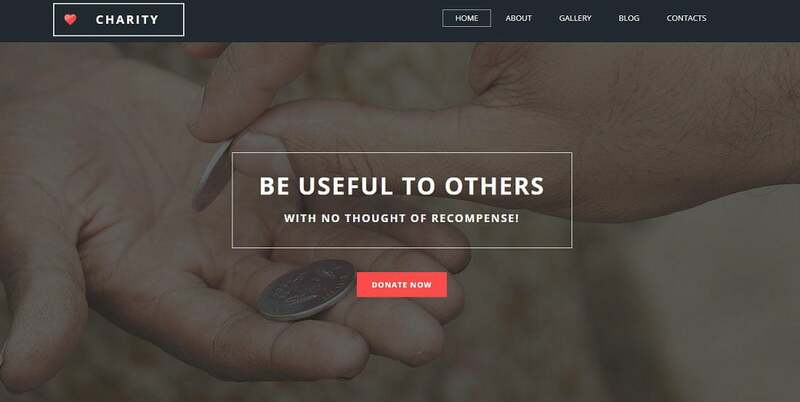 Is your intention to increase donations? Whatever your aim is, the basic design of the NGO template you choose should completely coincide with it. Highly-visible CTA buttons for donating and volunteering. 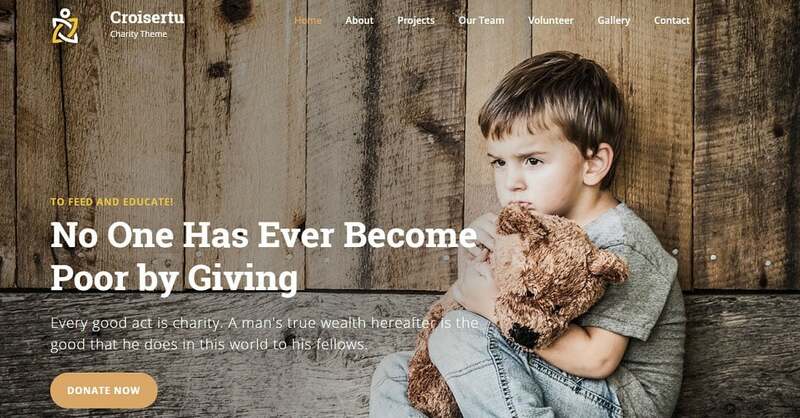 If you are a novice in website creation it’d be useful for you to find out some more tips on how to make a charity website. 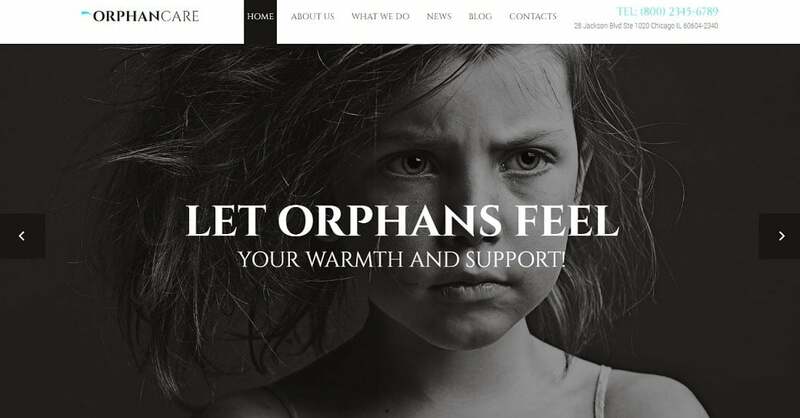 Secondly, a good NGO template has to provide you with the functionality your future charity website requires. Consequently, whether you’re choosing from paid or free NGO templates, look carefully through their features. Here are a few things to focus on. Responsiveness and compatibility. To begin with, you should take care of you future charity website responsiveness and compatibility. To put it simply, keep in mind that your visitors will use different browsers and various modern devices. So, your primary aim is to make a website that will look attractive and perform well despite the browser and the device your visitors use. Widgets and plugins. 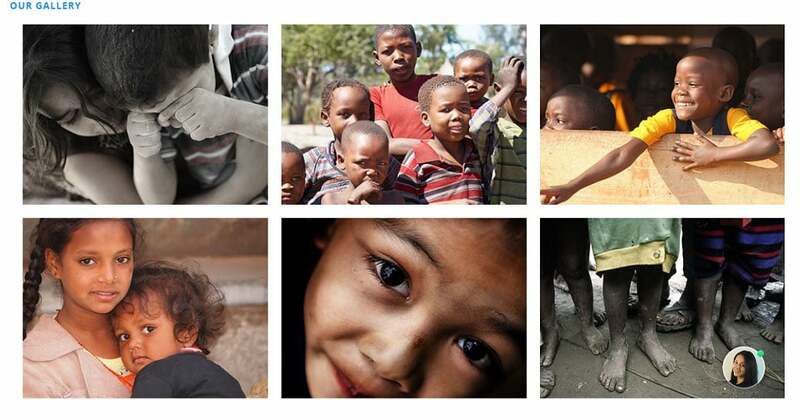 Next, you’ll definitely need various galleries and sliders to showcase the work of your charity organization. 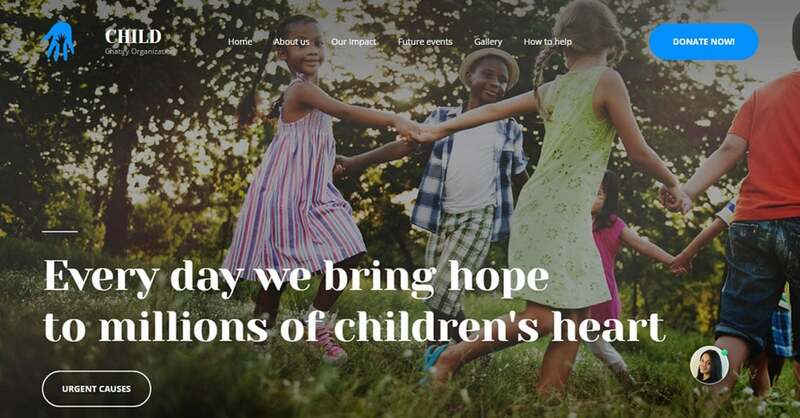 Undoubtedly, you can’t build an effective charity website without strong visuals. It’s also a good thing if the charity template includes video and audio widgets. They will make it much easier to convey your message to the online audience. Moreover, there’s no doubt that you’ll need a contact form and donate buttons alongside with a convenient paying system. Loading speed. Besides, don’t forget to take into consideration the loading speed of your future charity website. Honestly, even the most patient donors won’t wait too long and find another place to invest if the loading speed is low. Customer support. Finally, pay attention to the possibilities the customer support offers. Unfortunately, even if you are a pro, sometimes you badly need these guys. Thirdly, the chosen template should be easy to customize and update. It goes without saying that you don’t want to spend endless hours on it. 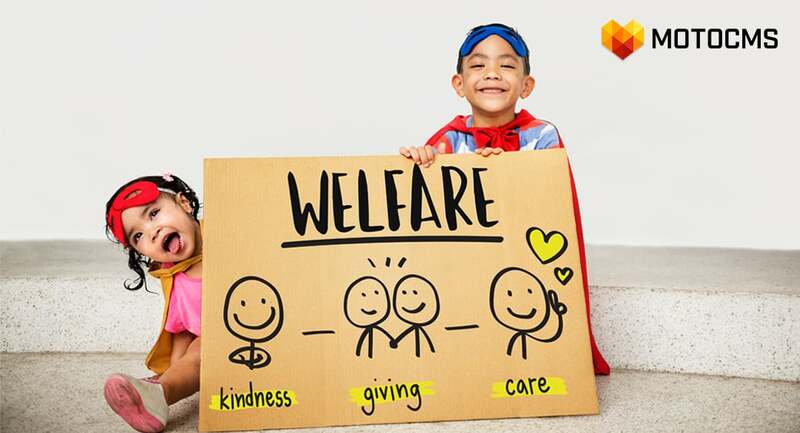 Since MotoCMS team strongly believes that charity is of vital importance nowadays, we can’t stay aside. “Deeds, not words,” they say. 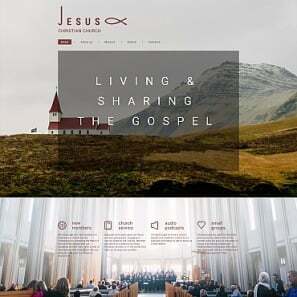 So, today we are glad to present you our free NGO templates. 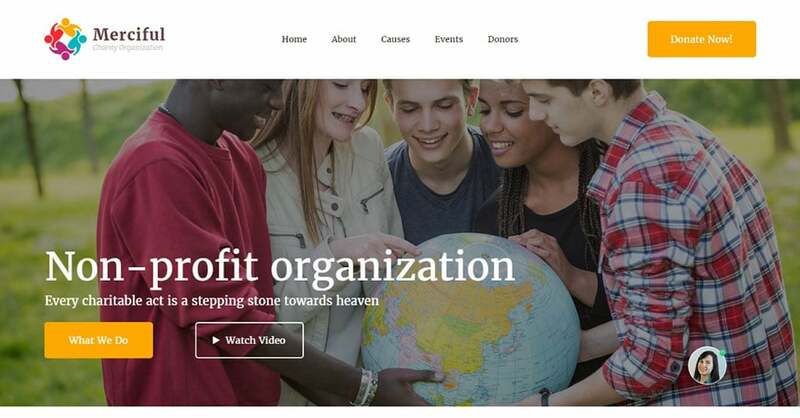 Believe us we tried our best to come up with the best design for nonprofits alongside with high functionality. 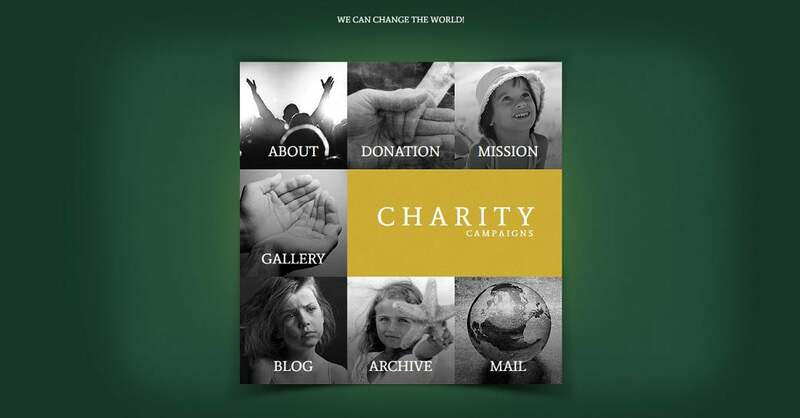 This free charity template from MotoCMS may become a true helper in your noble mission. 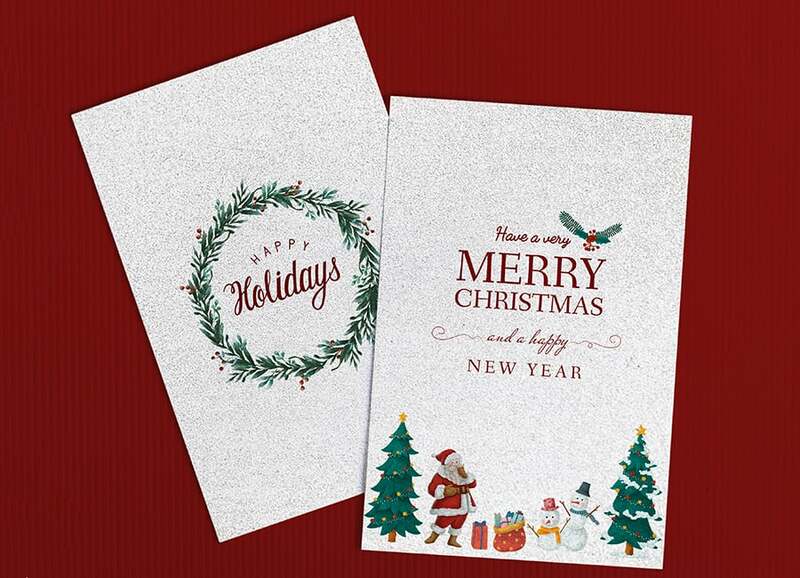 To start with, the template design will perfectly suit any non-profit organization aimed at the charity. The hero image of the home page will immediately grab the attention of your online audience. 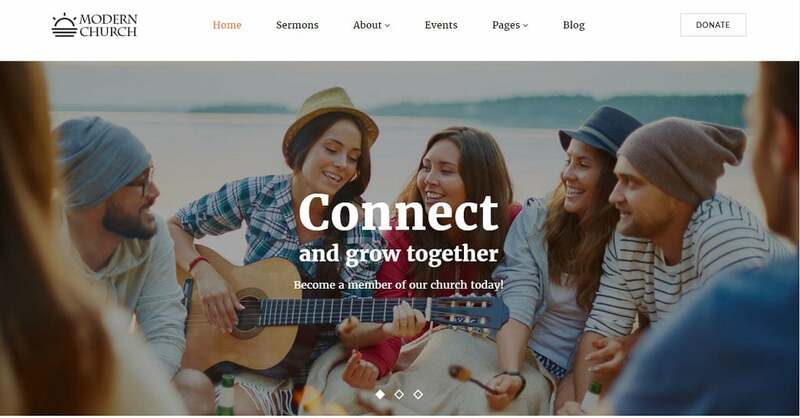 User-friendly navigation will make your visitors’ online journey smooth and pleasant. It won’t take you long to customize the template according to your requirements due to the powerful admin panel. What’s more, you’ll easily highlight the main goal of your mission or showcase your donors with one of handy gallery widgets. Moreover, the smartly used CTA buttons will allow your audience to make donations and join your events in no time. 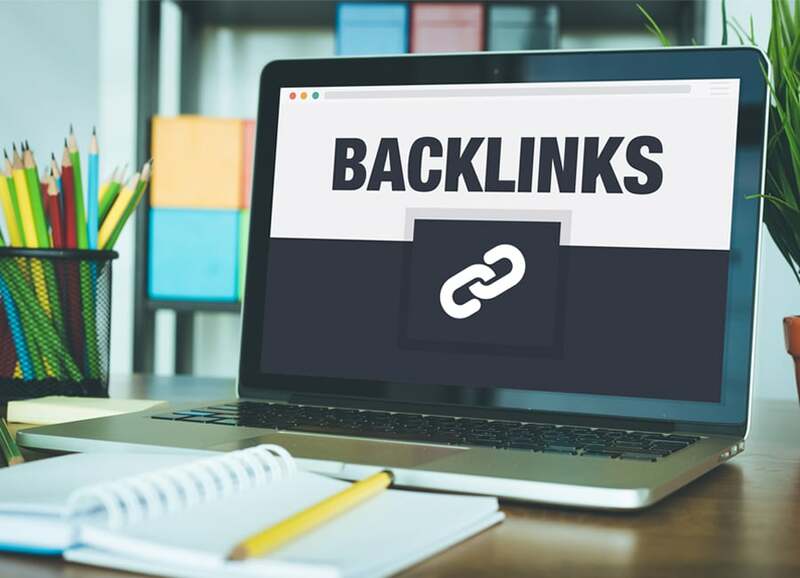 Furthermore, if your online visitors decide to find your organization in real life they will do it without any problem. The handy Google Maps widget will enable you to show your location in detail. 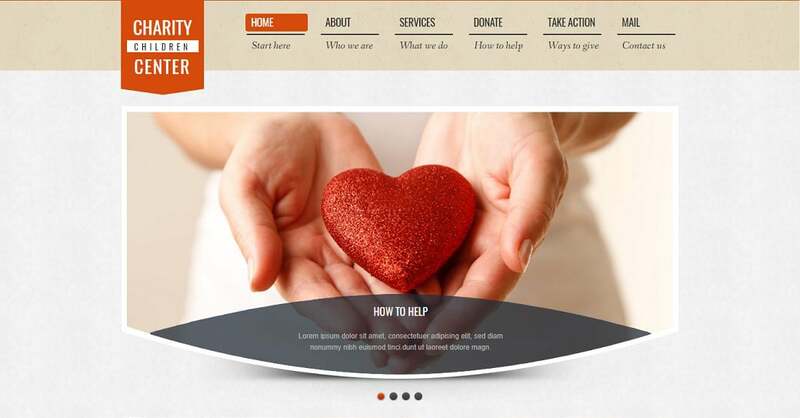 This free NGO theme may become a number-one solution for your charity organization. If you want to inform people of the work you do and increase your community this template will be a good choice. Firstly, each and every detail of the template is carefully thought out. There are no redundant elements in the design. Each section is a useful integrative part that helps tell a coherent story. Secondly, this charity template free download won’t take you long. 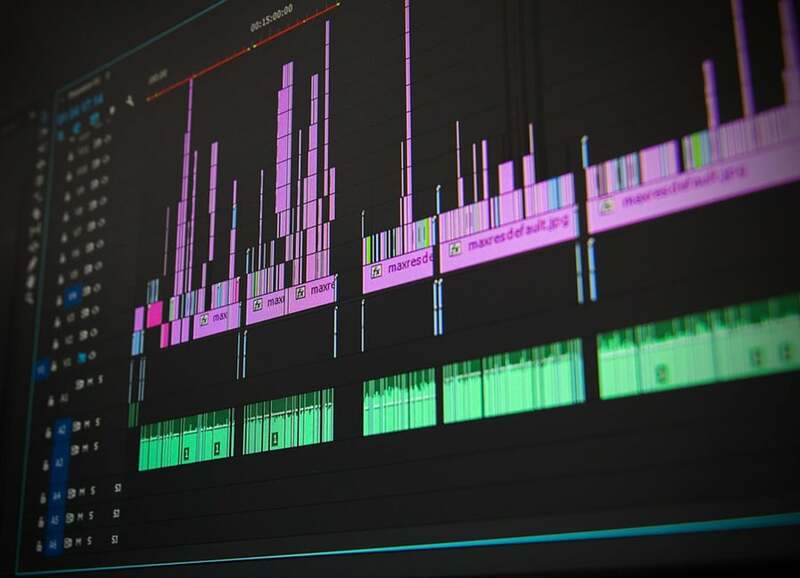 Thirdly, you’ll fill your future charity website with the necessary content on the fly due to the convenient drag-and-drop editor. Finally, you’ll have more than 20 amazing widgets to add any functionality to your website. 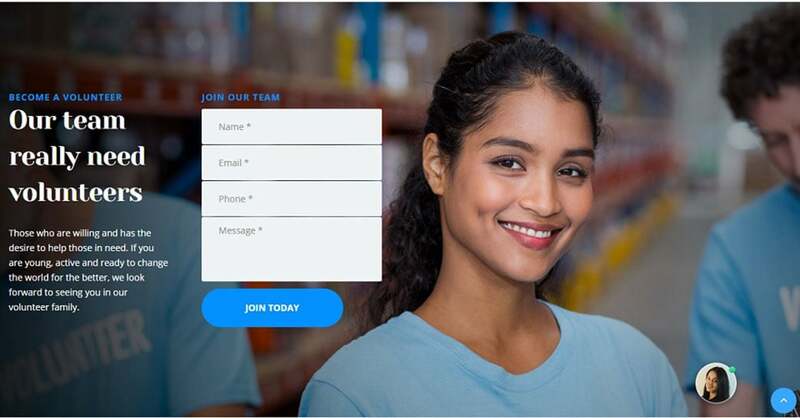 You’ll find new volunteers and supporters with ease using the Contact Form and social media buttons. Although everyone can download these professional free NGO templates, there’s one thing to remember. MotoCMS reserves the right to deactivate your website license if you use any of them not for charitable purposes. If free NGO templates are not enough to completely suit all your requirements don’t upset. 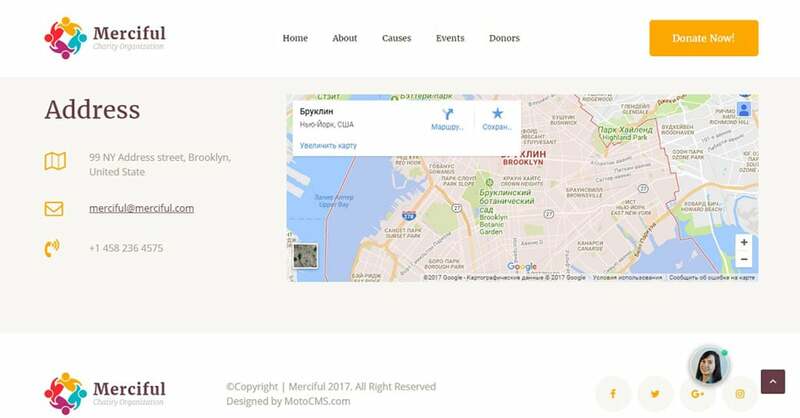 MotoCMS has also a bunch of premium charity templates that are able to satisfy even the most demanding customer. Have a look at some of them. Surely, their amazing design for nonprofits and high functionality won’t leave you indifferent. By the way, if you really want to make this world a better place, you are welcome to join our Charity Sale. 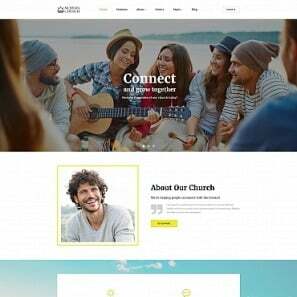 We hope that you like this collection of free NGO templates and will be able to create your charity website and spread the love. 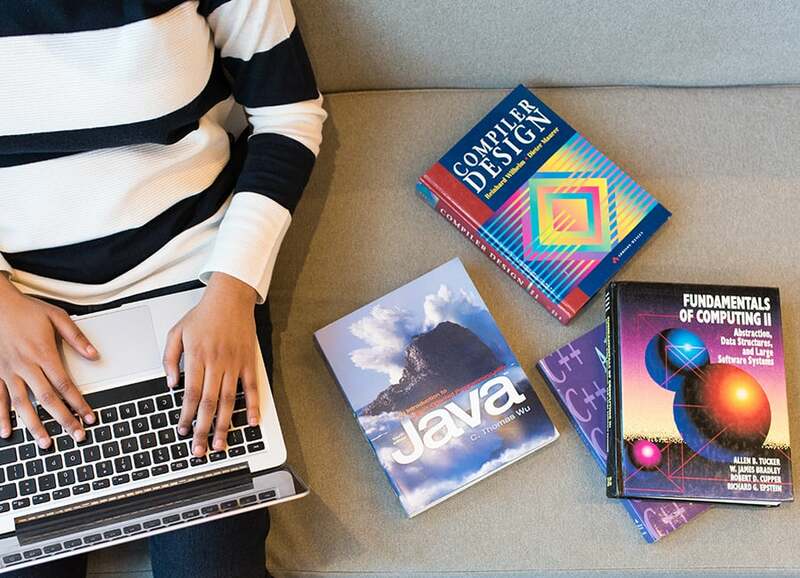 To help you fully set up your website, we have prepared a special discount for 1 year hosting provided by one of our recommended hosting providers Inmotion. You can buy and get your hosting using the button below.